To provide a residential opportunity in a community setting for adults with mild to moderate intellectual disabilities. 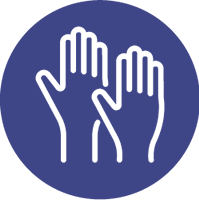 The Village exists to meet with comfort and dignity, the housing, administrative, fellowship and community needs of the residents as they strive to be, to the best of their ability, productive and independent members of the community. 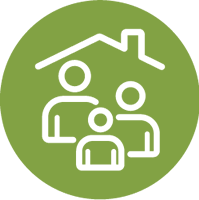 From the initial visit to the application process, we are committed to making the process of becoming a resident at Good Neighbor Village as seamless as possible. Our staff is ready to assist your family during this transitional period. The facilities and programs at Good Neighbor Village are designed to help our residents become as independent as possible. Through social involvement and recreational activities, our residents are able to become productive and independent members of the community. Good Neighbor Village accepts donations of household items, services and monetary assets. 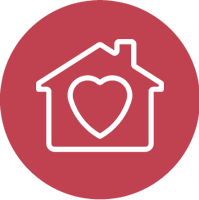 As a non-profit organization, all gifts made to Good Neighbor Village are tax-deductible. We encourage you to speak with an experienced professional before making a donation. 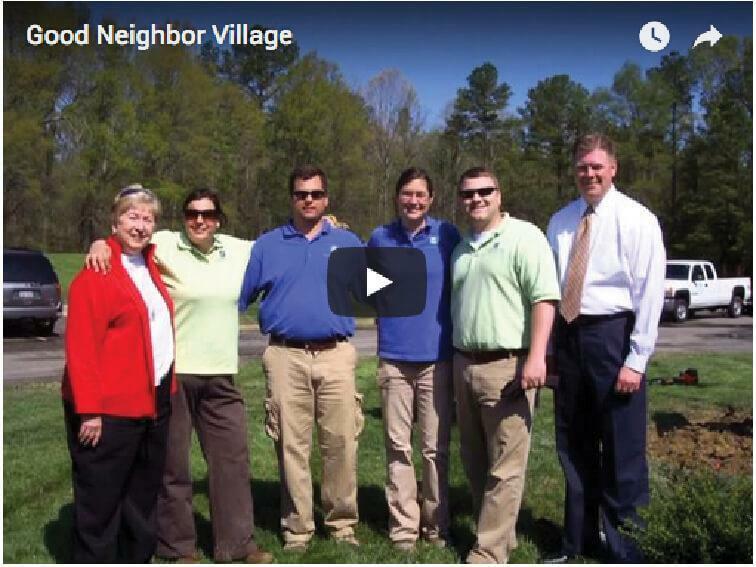 Watch our video to learn about Good Neighbor Village! Complete the form below and one of our representatives will be in touch within 48 hours.